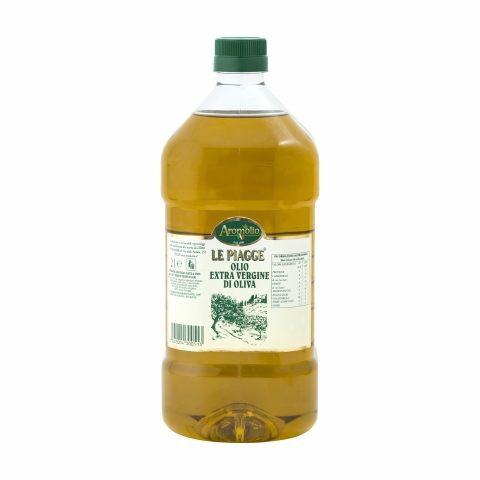 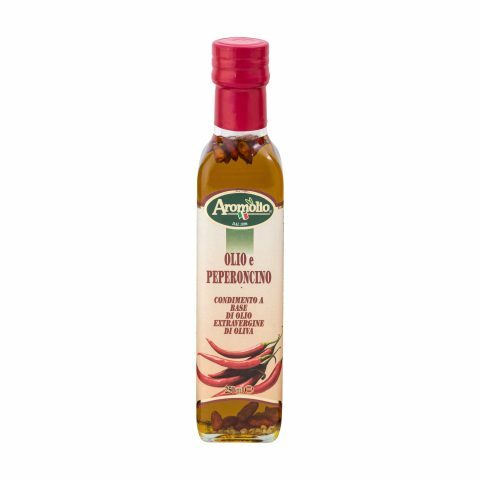 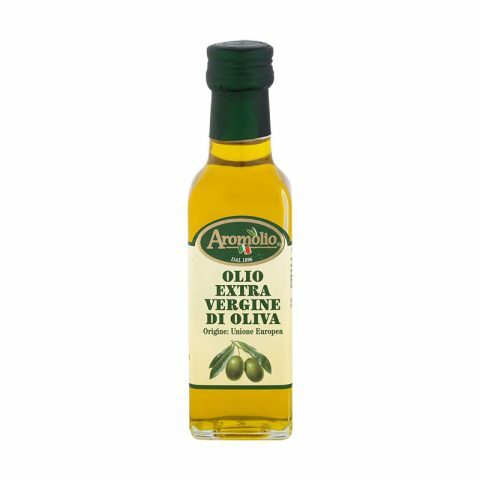 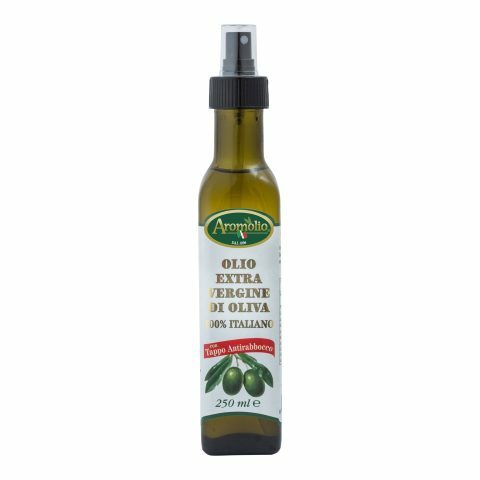 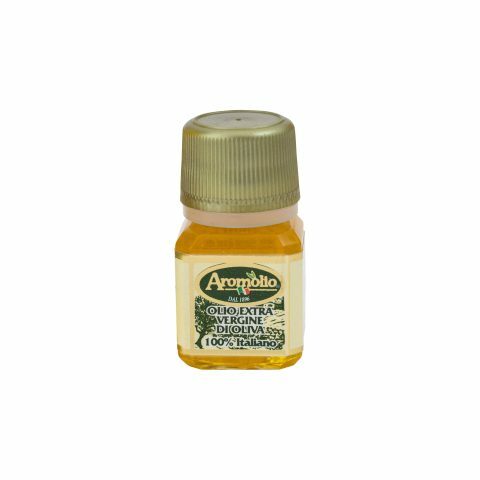 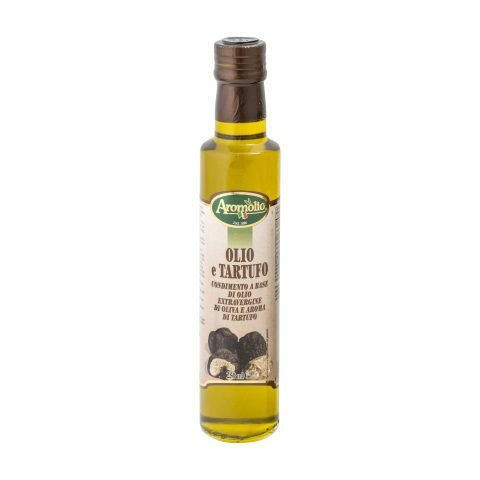 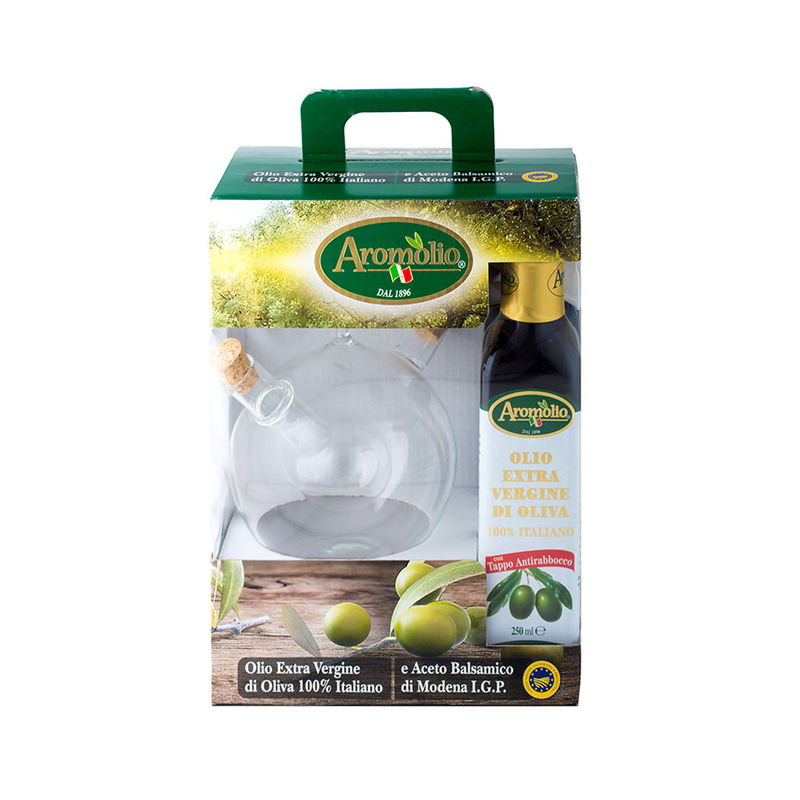 VINEGAROIL spray, the tasty “flavour mix” made with extra virgin olive oil and Modena IGP balsamic vinegar. 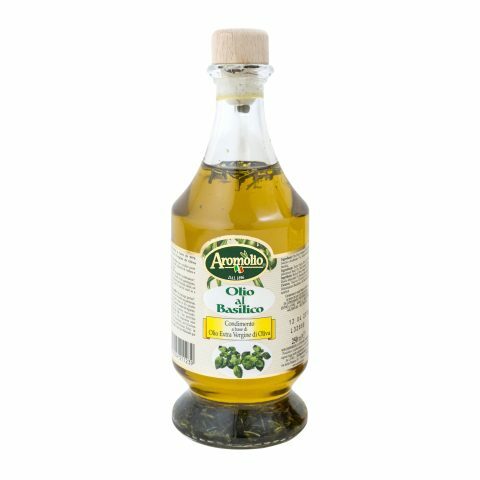 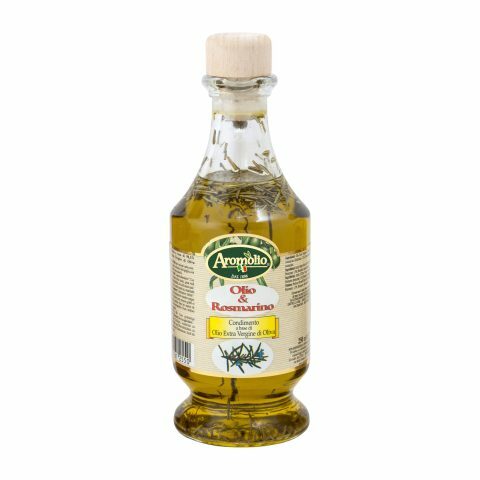 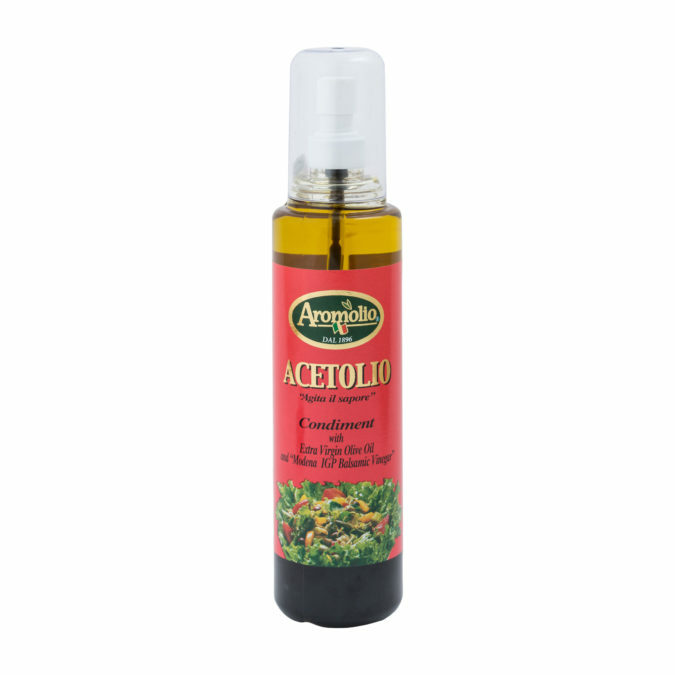 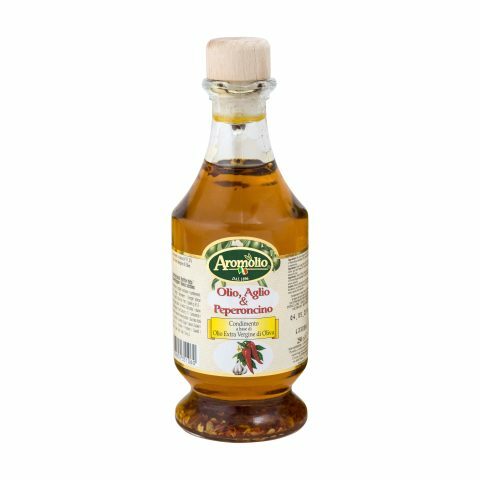 Use it to give even more flavour to a very simple salad with just a few sprays. 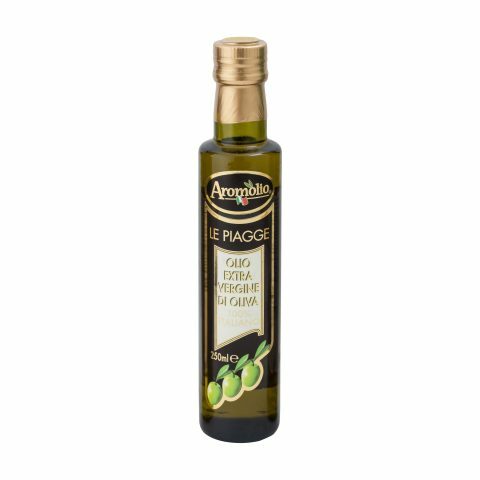 “Flavour mix” made with extra virgin olive oil and Modena IGP balsamic vinegar spray.